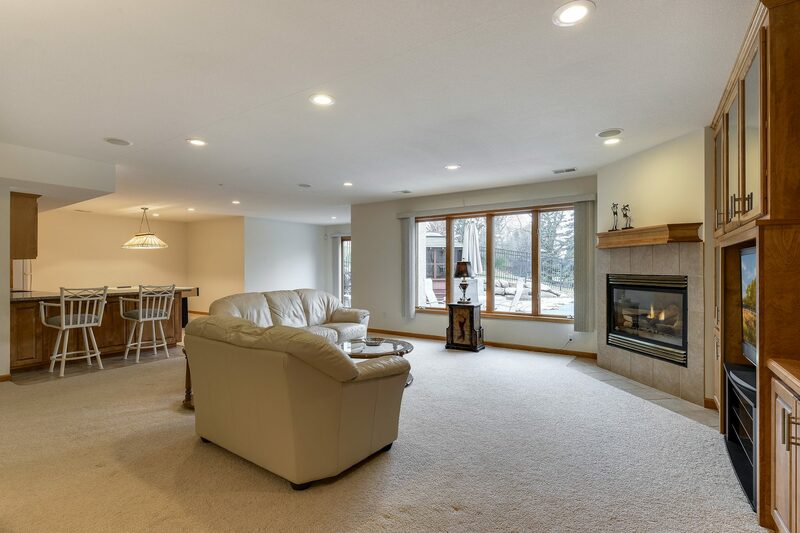 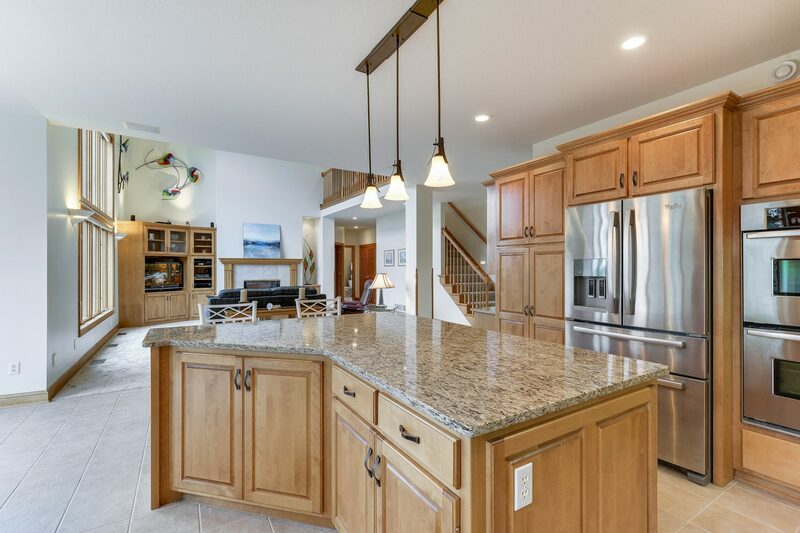 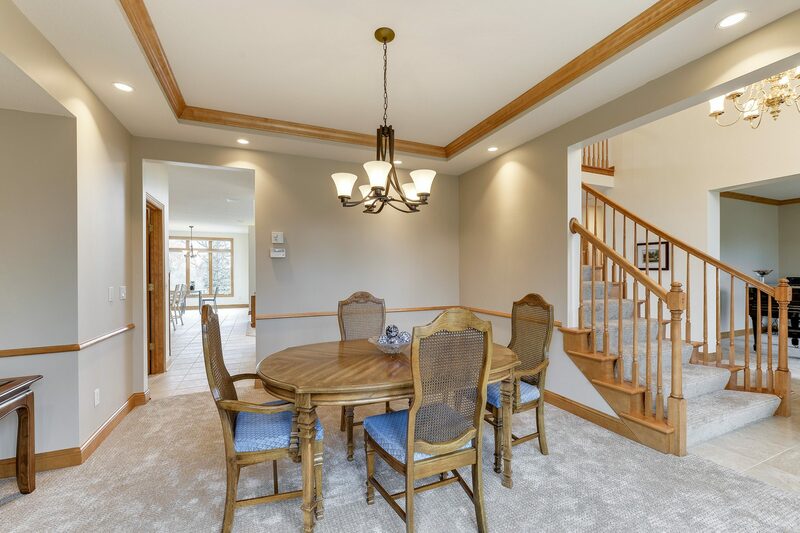 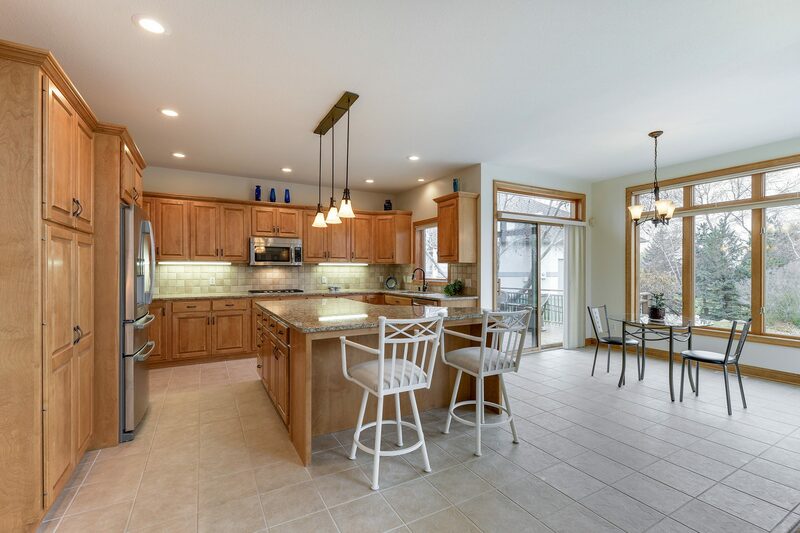 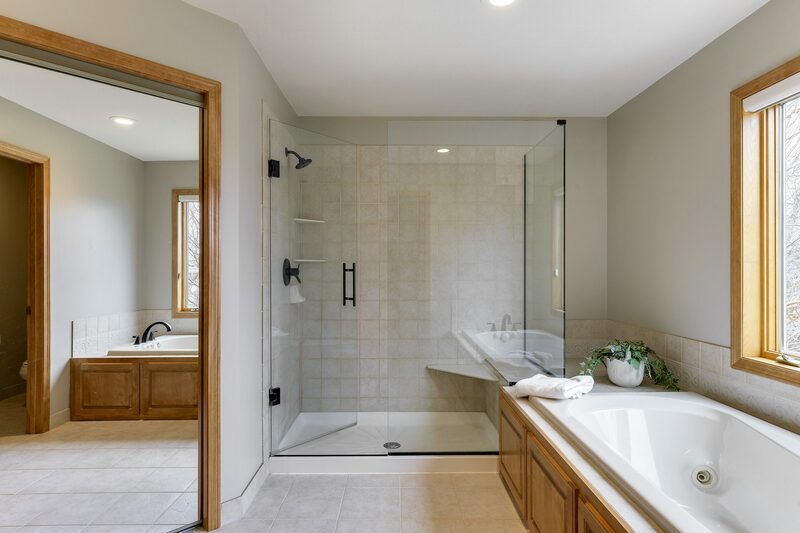 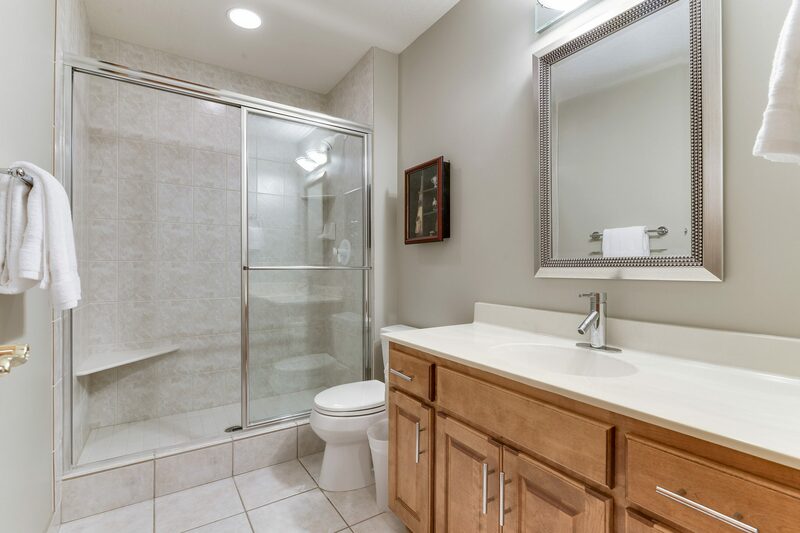 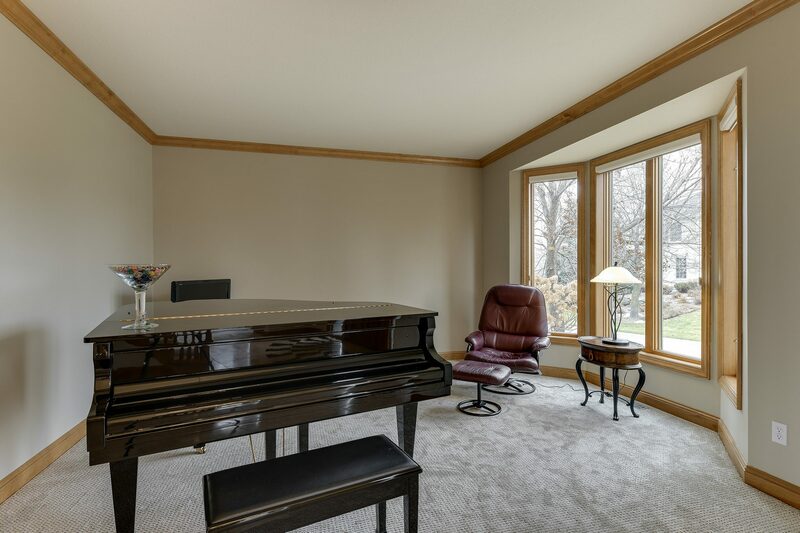 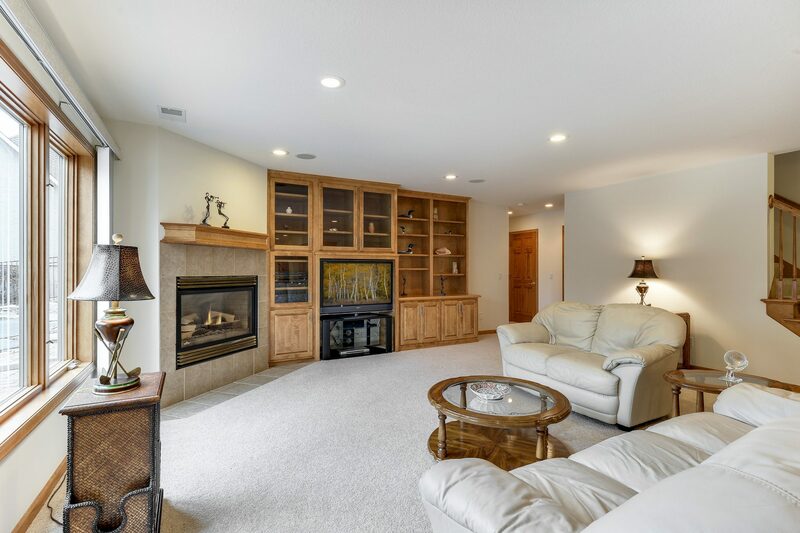 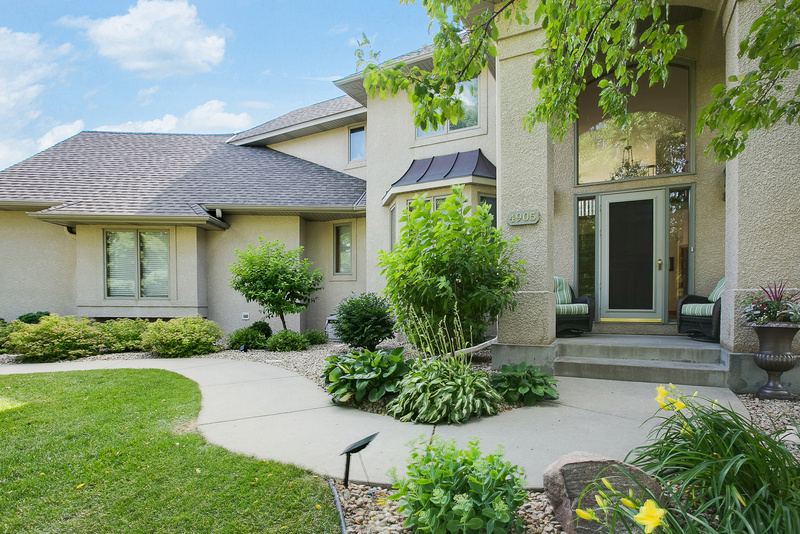 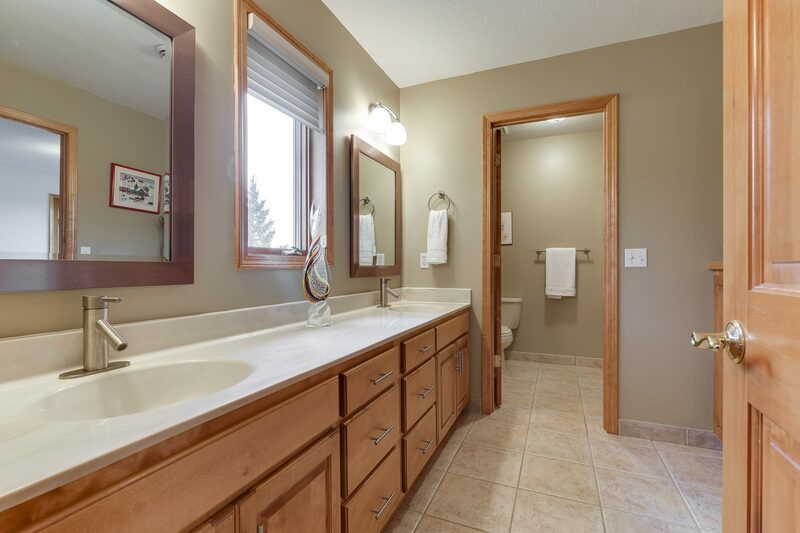 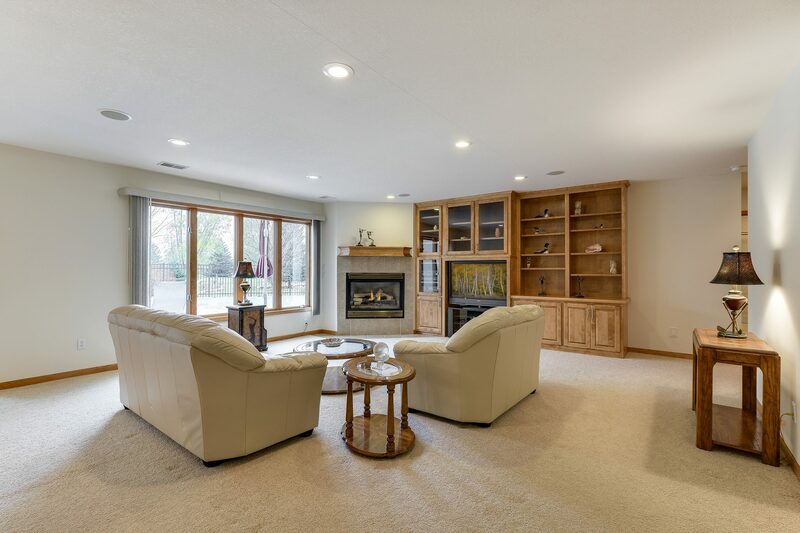 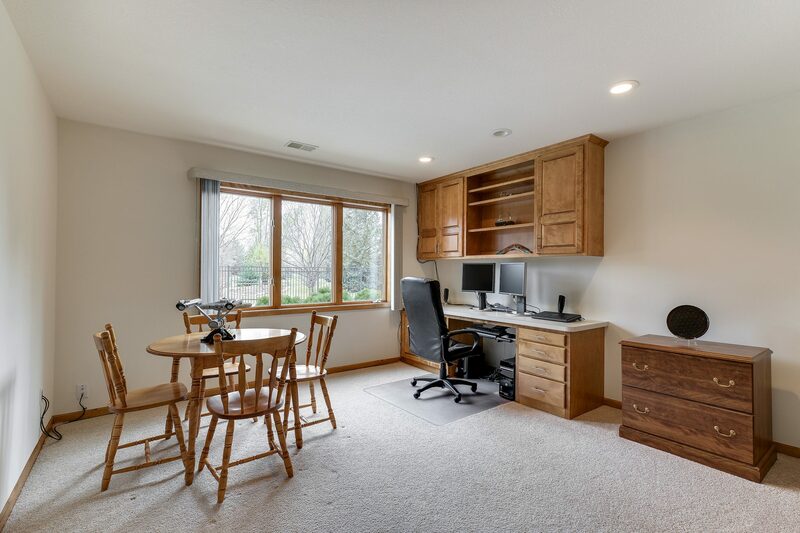 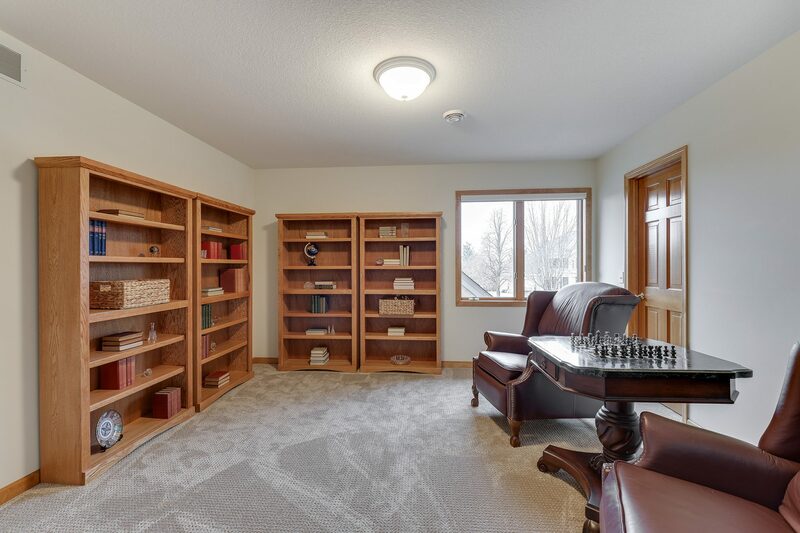 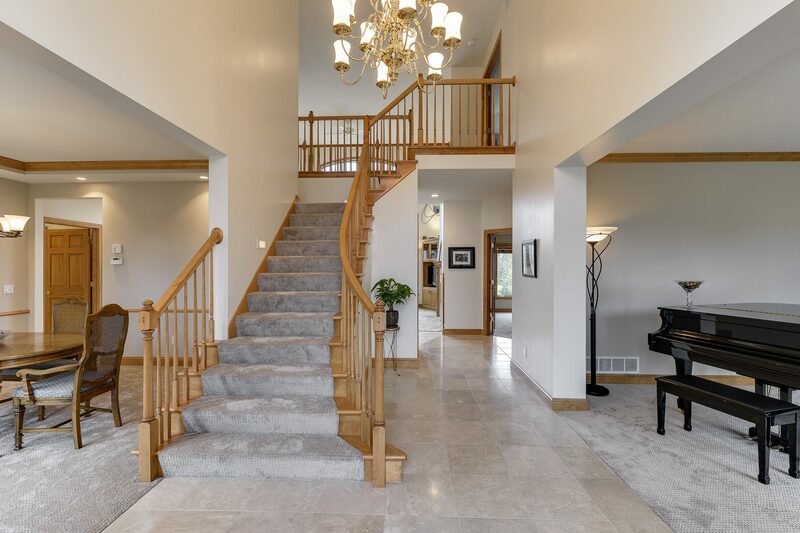 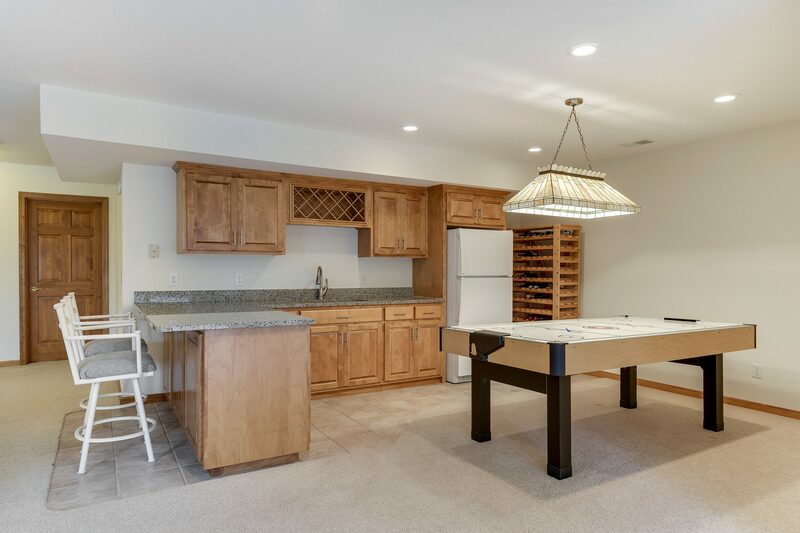 Established neighborhood home on a quiet cul-de-sac in the award winning Wayzata School district. 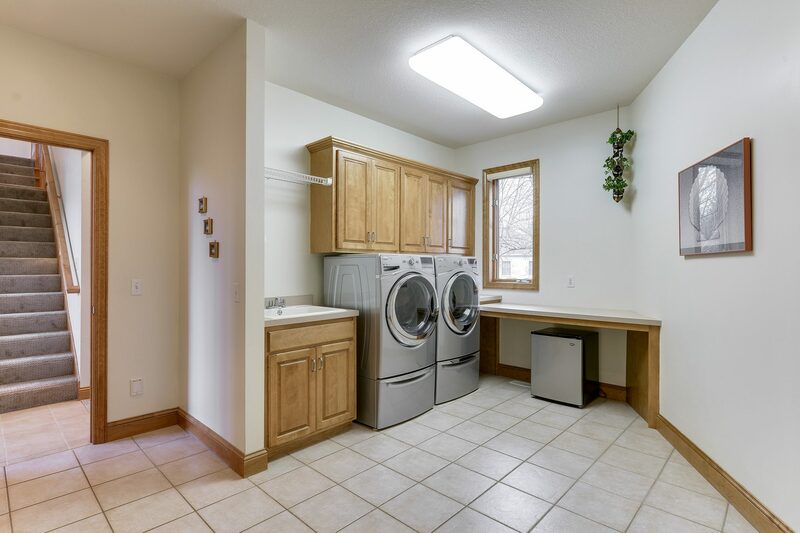 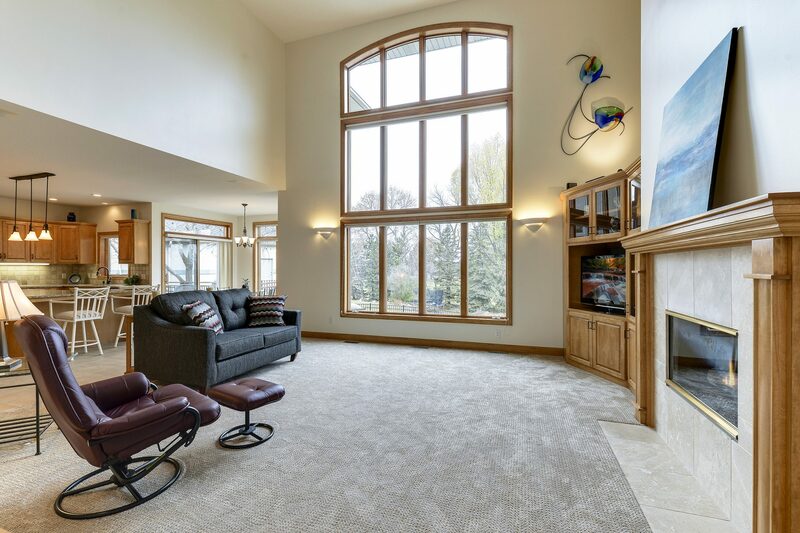 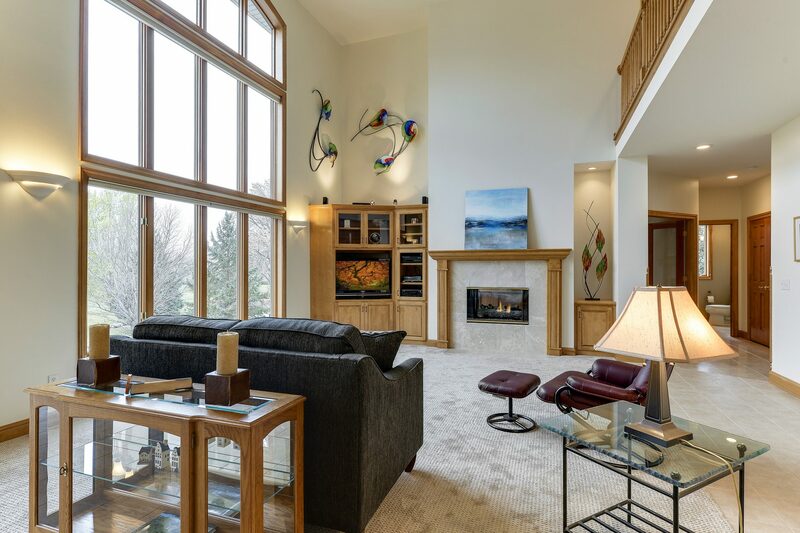 Open floor plan with walls of windows allows ample natural light. 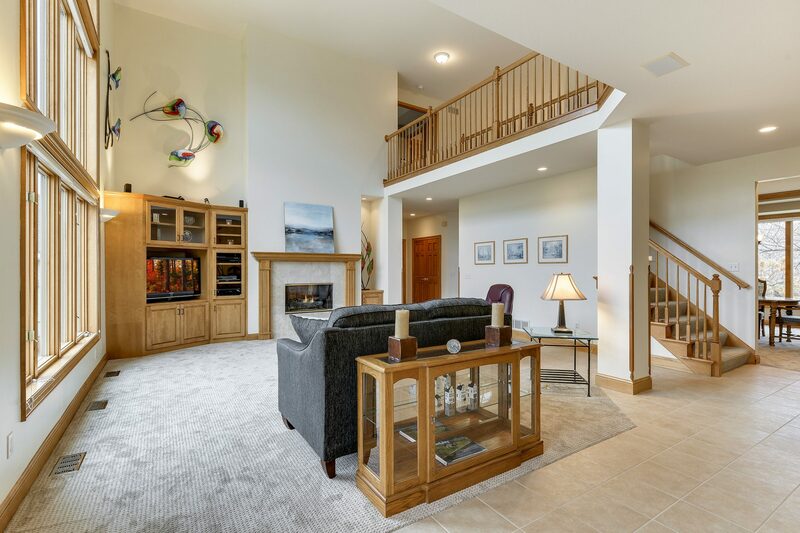 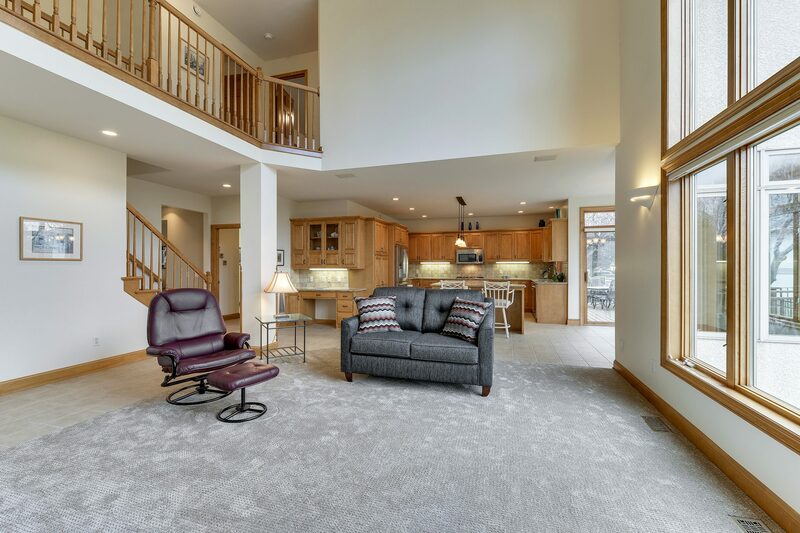 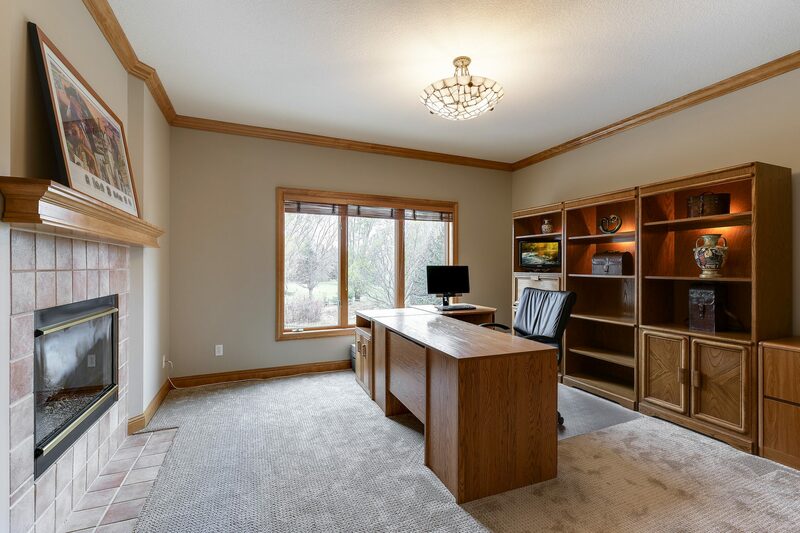 Formal & informal spaces, two story ceilings, chef’s kitchen, family room, & an office all on the main level. 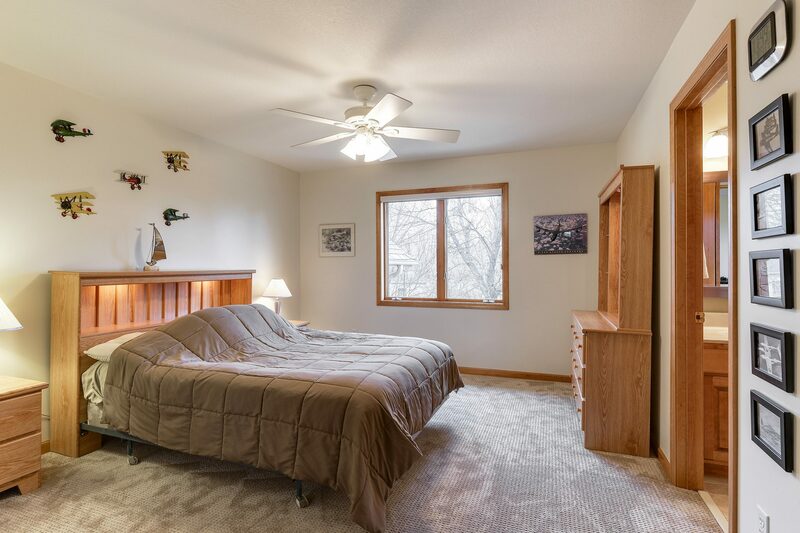 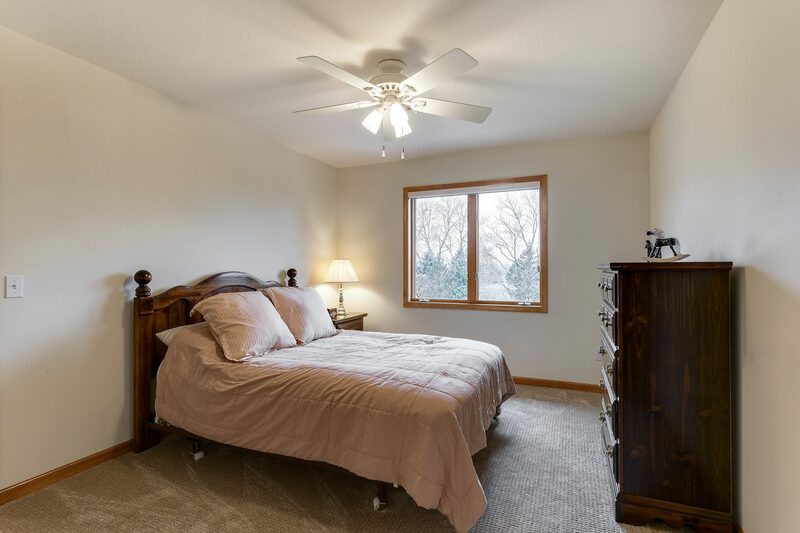 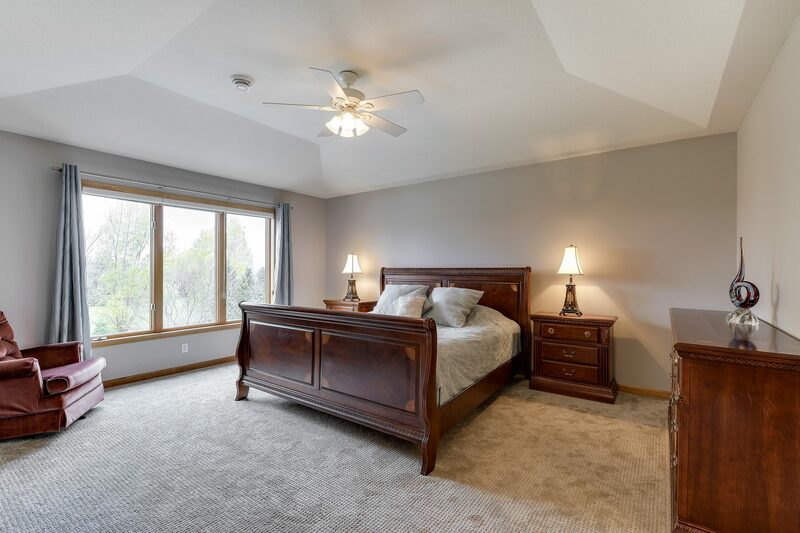 4 bedrooms upstairs features a large master suite. 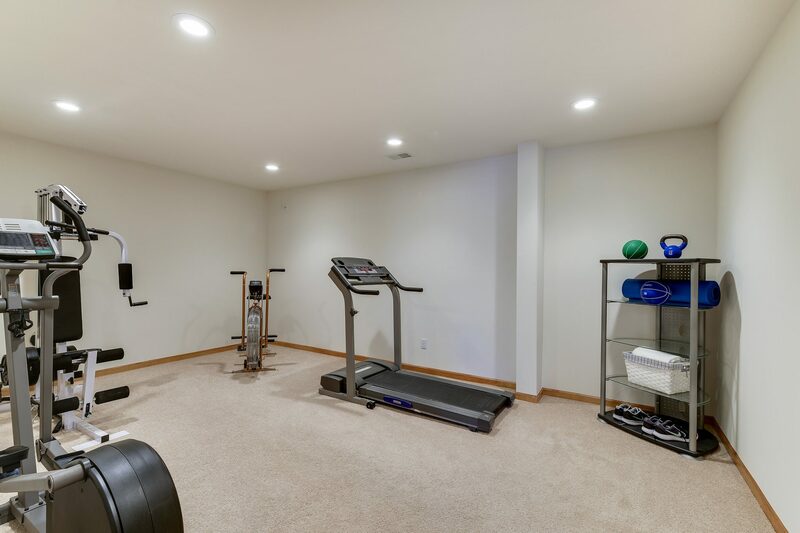 The lower level includes a 5th bedroom, exercise room, a large rec room. 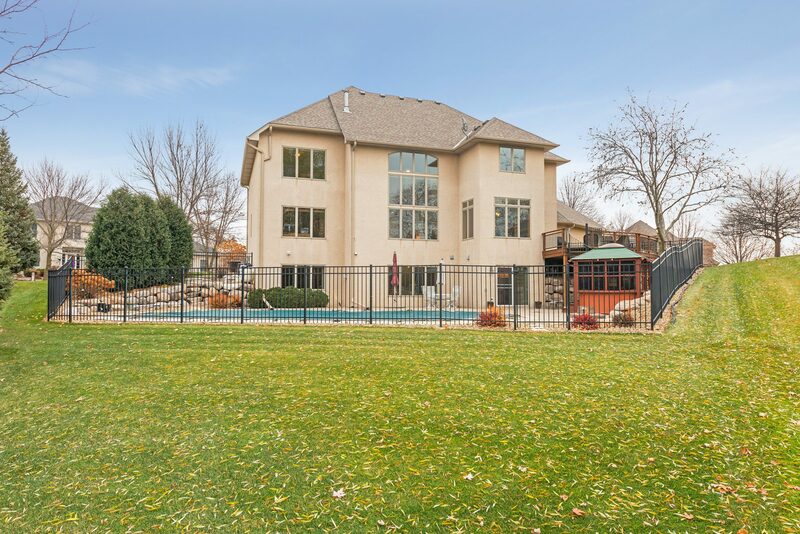 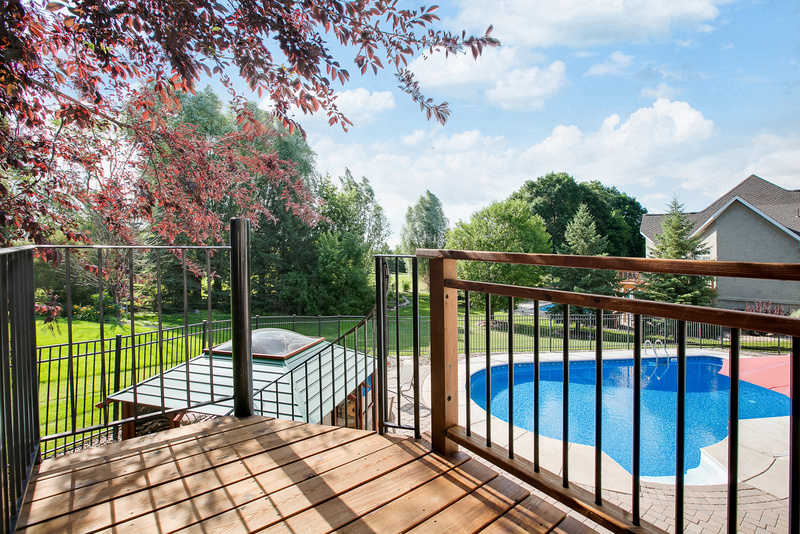 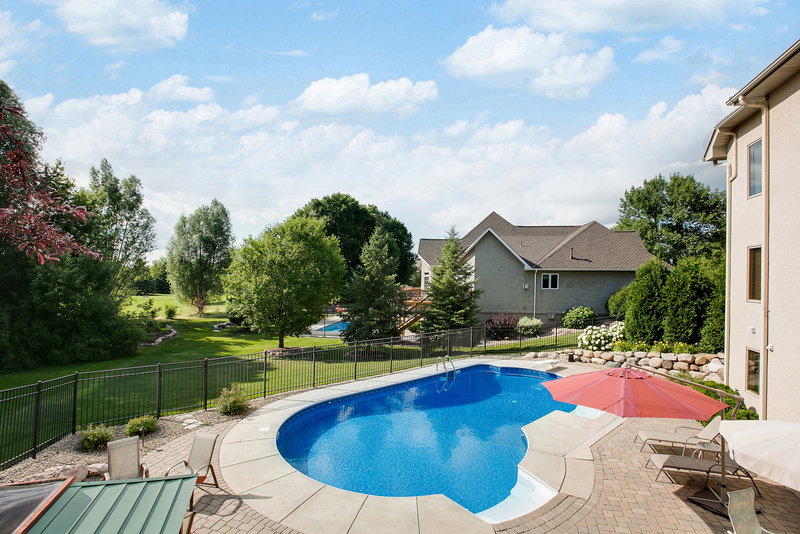 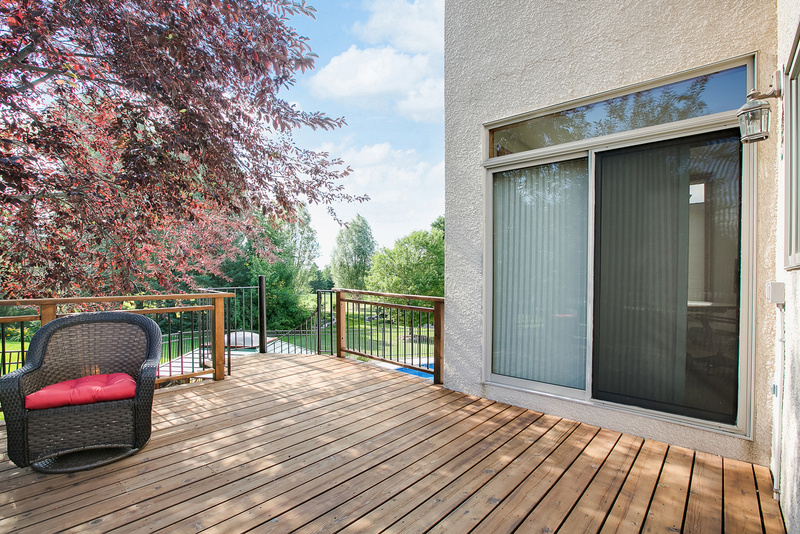 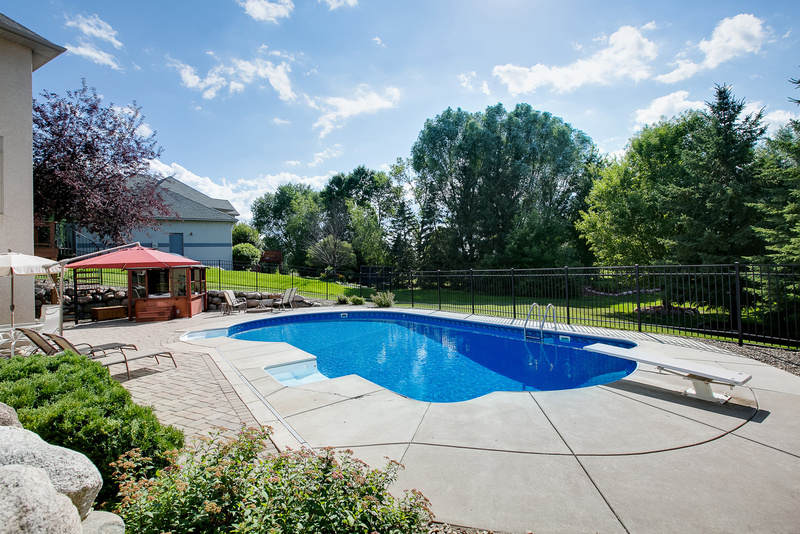 Walk-out to a beautiful backyard with patio, pool, hot tub, fire pit and endless views!